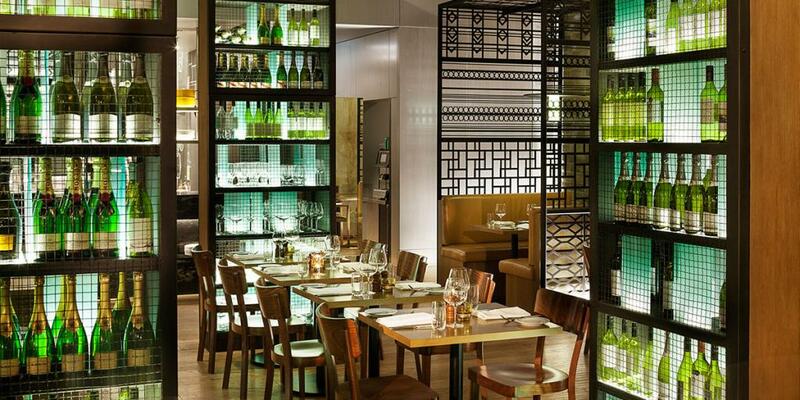 The Hyatt Regency Sydney is Australia’s largest upscale hotel by room number. 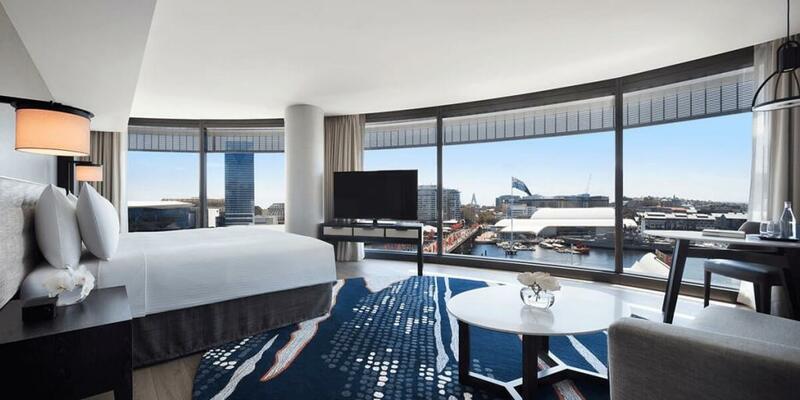 Located in Sydney’s Central Business District (CBD) and overlooking stunning Darling Harbour, the hotel offers modern and comfortable accommodation to its guests. 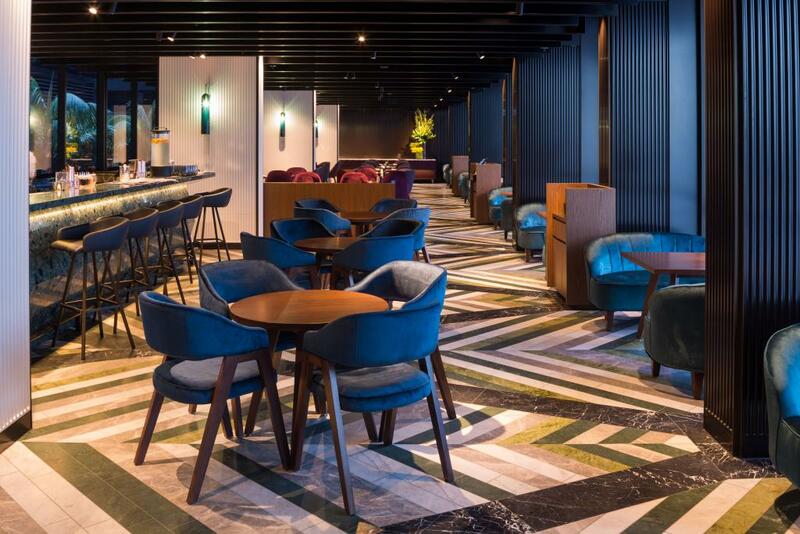 Now with 892 rooms, the hotel also features 3,700 sqm of brand new event space, a fully equipped business centre, 24-hour fitness centre and contemporary function and dining venues. 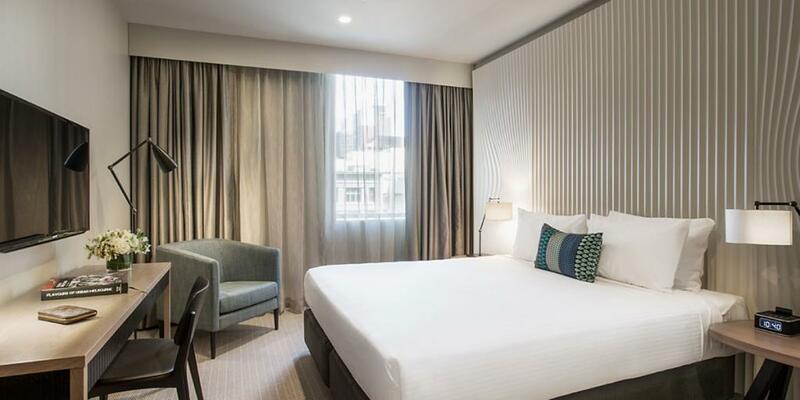 The hotel is just moments’ walk to major entertainment and shopping districts including Pitt Street Mall, Queen Victoria Building, Chinatown, Barangaroo, Sydney Convention & Exhibition Centre, the Sydney Entertainment Centre and The Star Hotel & Casino. The surrounding area comprises office towers, housing major corporations including IBM Australia, John Fairfax Publications, PricewaterhouseCoopers and Commonwealth Bank of Australia. The hotel’s size, facilities and prime location allow it to attract both corporate and leisure travellers as well as large group bookings. 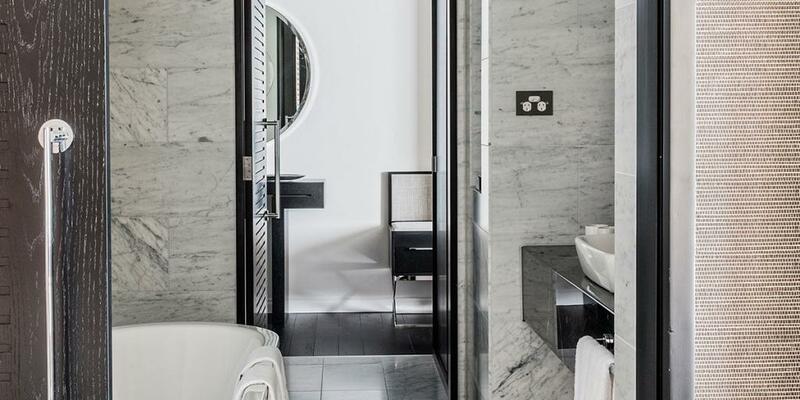 In addition to being managed by a well-recognised international hotel operator, the hotel benefits from Hyatt’s extensive loyalty programme. 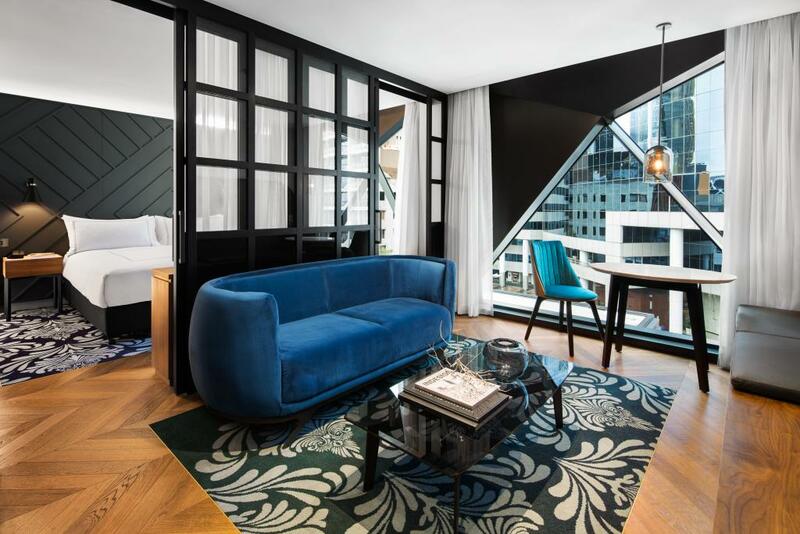 Swissotel Sydney is an upper-scale hotel in the heart of Sydney’s CBD, surrounded by Sydney’s most fashionable retailers, restaurants, entertainment and business precincts. 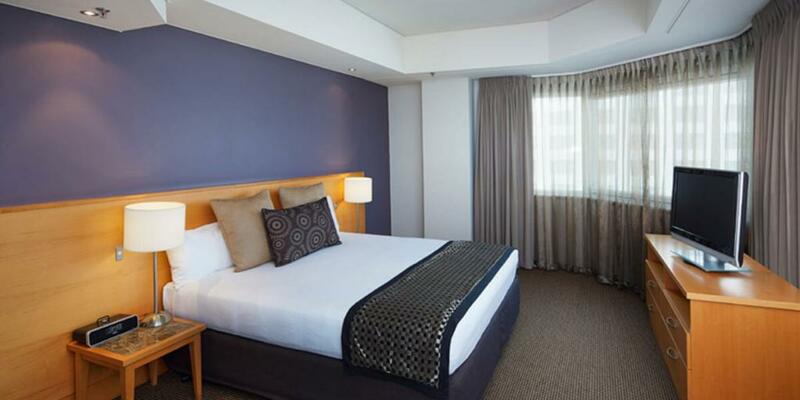 The hotel is well connected to public transport networks, with easy access to the Sydney International and Domestic Airport. 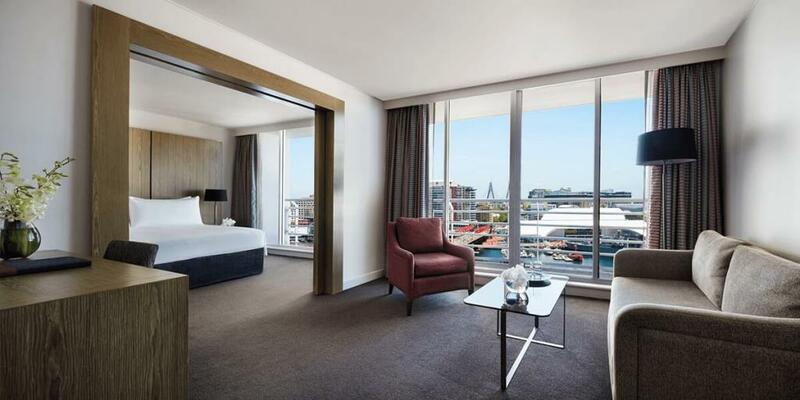 All 369 rooms, including 14 signature rooms and suites, enjoy Sydney skyline views. 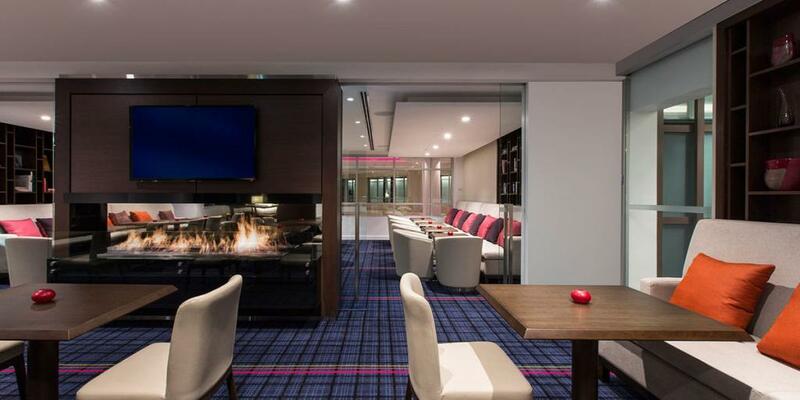 Swissotel Sydney also features its own cocktail bar, modern Australian restaurant, day spa, outdoor heated pool and spa, fully-equipped fitness centre and newly refurbished conference centre and executive club lounge. 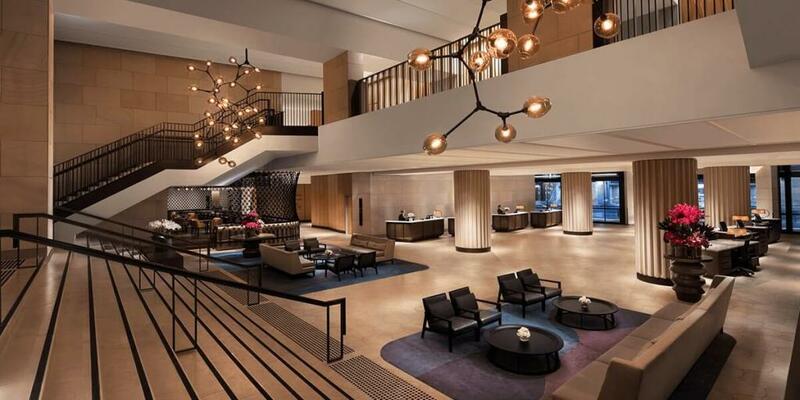 Swissôtel Sydney’s major refurbishment extends from the hotel’s stylish and innovative new rooms, to its sophisticated reception, lobby bar area and entrance on Market Street. 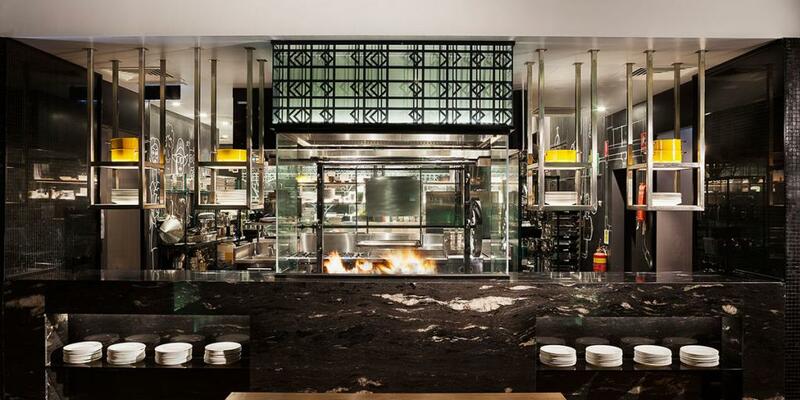 Sydney’s famous landmarks are just a moment’s walk away including the Sydney Harbour Bridge, the historic Rocks precinct, Sydney Opera House and the beautiful Botanic Gardens. The surrounding area comprises office towers housing major corporations including the World Bank Group, J.P. Morgan, PricewaterhouseCoopers and Commonwealth Bank of Australia. Major entertainment and shopping districts are a short walk away, such as the landmark Westfield Centre, a retail shopping destination which has undergone a AUD 1.2 billion refurbishment programme. 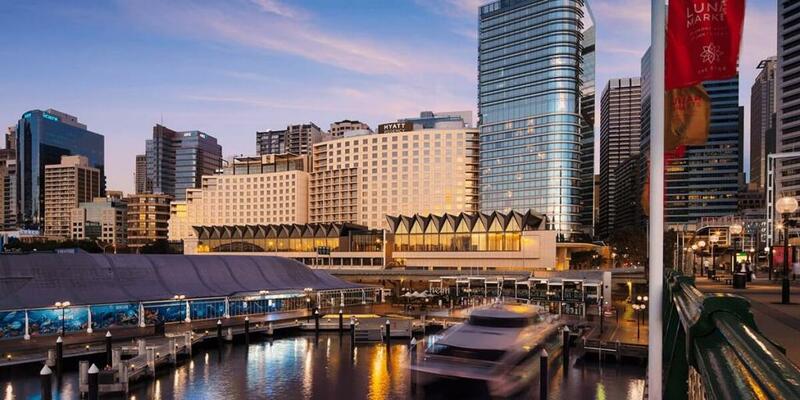 With the Swissotel Sydney refurbishment , M&L Hospitality is ensuring that Swissotel remains one of Sydney’s upper-scale hotels of choice for corporate and leisure guests through its asset enhancement strategy. 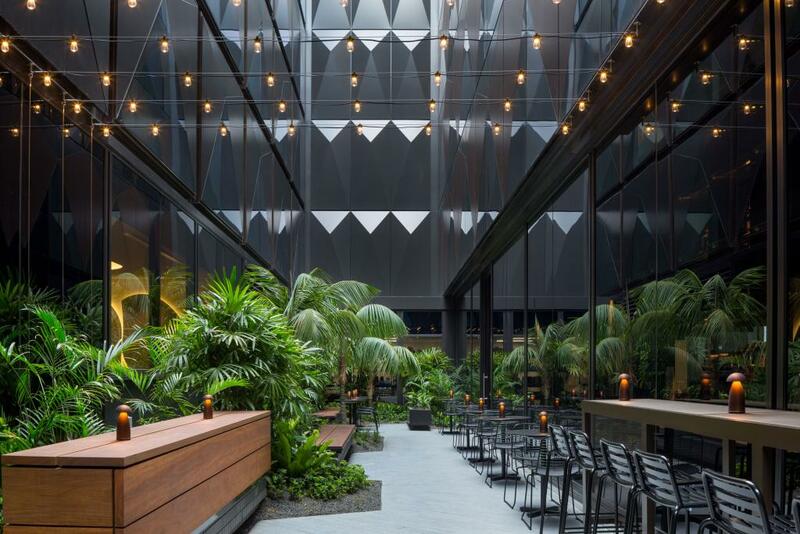 A sophisticated new hotel located on the western side of Sydney’s CBD beside iconic Darling Harbour, and Sydney’s newest cultural and commercial hub, Barangaroo. 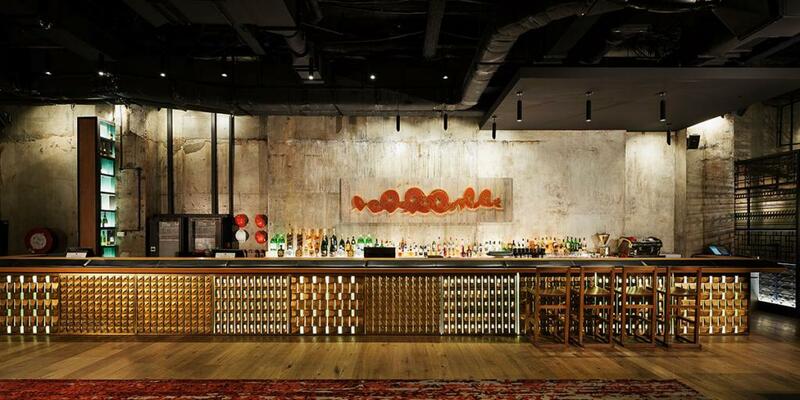 Opened in December 2017, West Hotel is part of the Hilton’s Curio Collection. 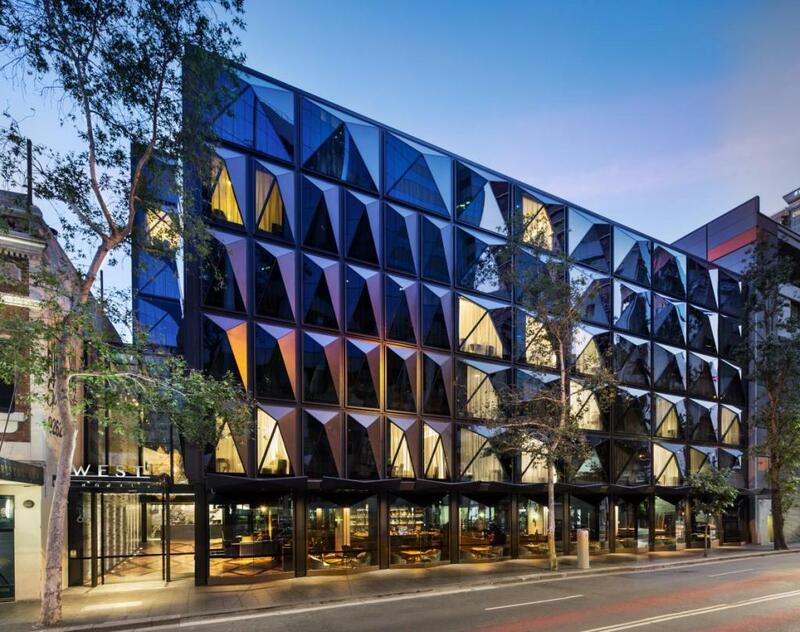 Designed by Architects Fitzpatrick + Partners with interiors by Woods Bagot, the 8-level tower has a distinctive geometric facade, 182 guest rooms including 4 suites, an internal courtyard, meeting space, Solander dining and Bar. 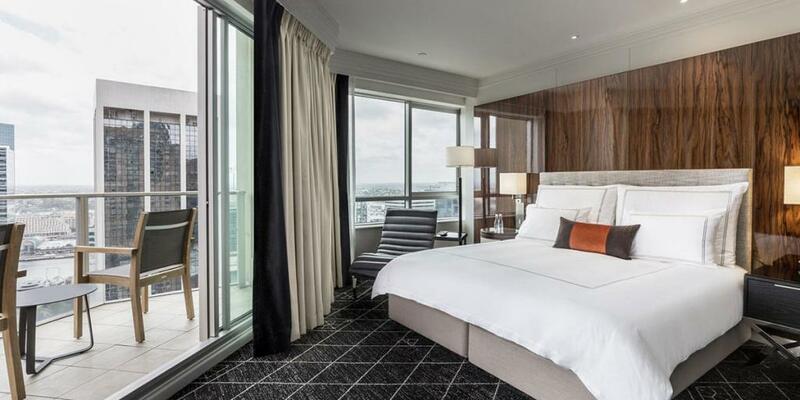 Located close to transport and major entertainment and shopping districts including Pitt Street Mall, Queen Victoria Building, Barangaroo, Sydney Convention & Exhibition Centre, the Sydney Entertainment Centre and The Star Hotel & Casino as well as office towers housing major corporations including IBM Australia, John Fairfax Publications, PricewaterhouseCoopers and Commonwealth Bank of Australia making West Hotel an ideal location for independent corporate and leisure travellers. 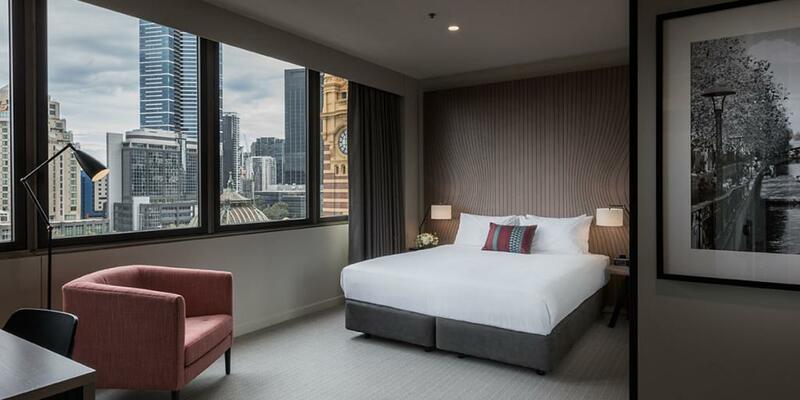 Doubletree by Hilton Melbourne – Flinders Street is ideally located in Melbourne’s CBD, opposite the historic Flinders Street Station and 50m from Federation Square. 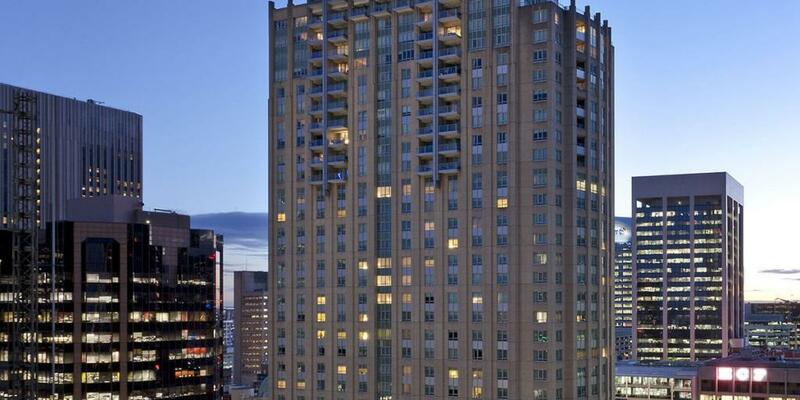 Also in close proximity are the city’s famed laneways and the vibrant arts and cultural district. All rooms include an iPod dock, tea and coffee facilities, cable television, as well as the usual hotel amenities. 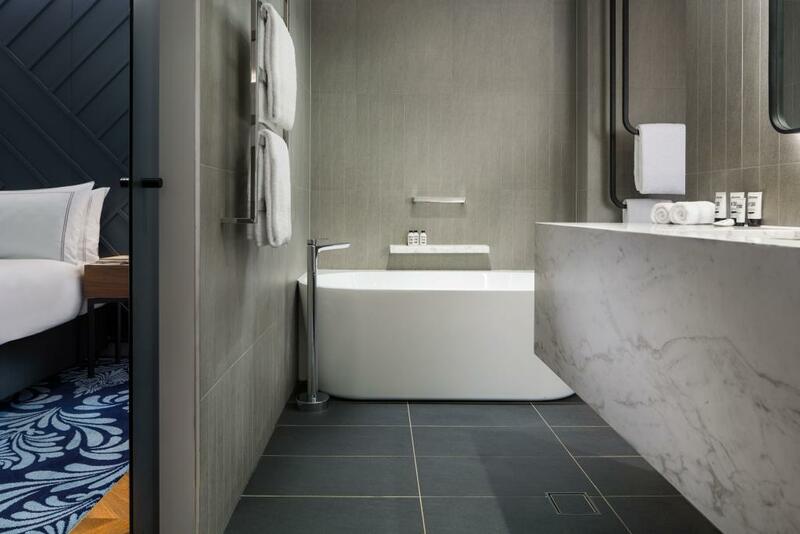 Hotel facilities include a 24-hour reception, concierge, in-room dining, a fully equipped gymnasium, restaurant and bar. 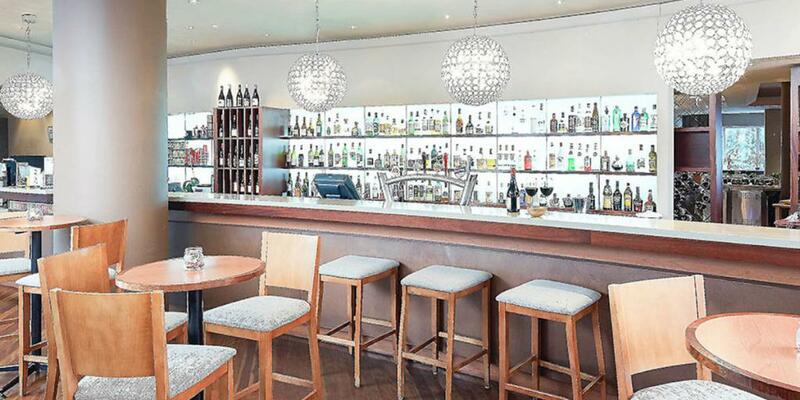 The hotel can also cater for up to 130 guests in three well-appointed function rooms, which are perfect for meetings, social events, seminars, conferences and cocktail parties. 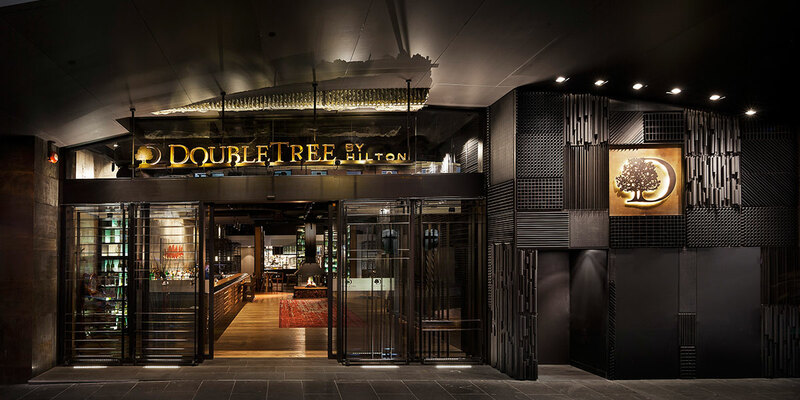 DoubleTree by Hilton is close to all major sporting, fashion, entertainment and restaurant precincts of Melbourne. 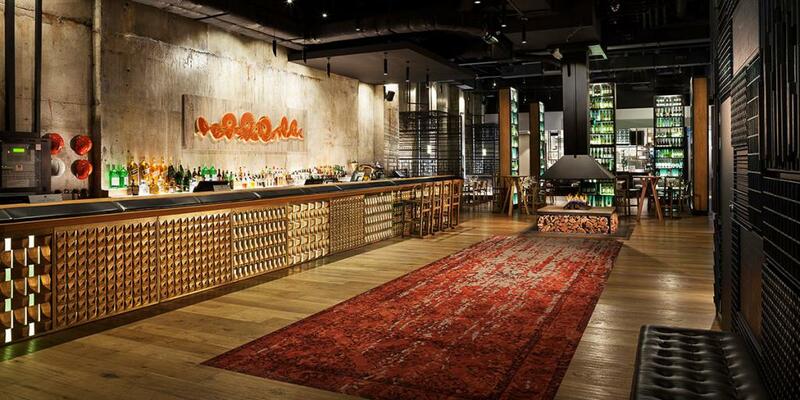 With its prime Melbourne city location, hotel guests are steps away from the Casino, Etihad Stadium, Melbourne Cricket Ground, Federation Square, Bourke Street Mall and Collins Street. 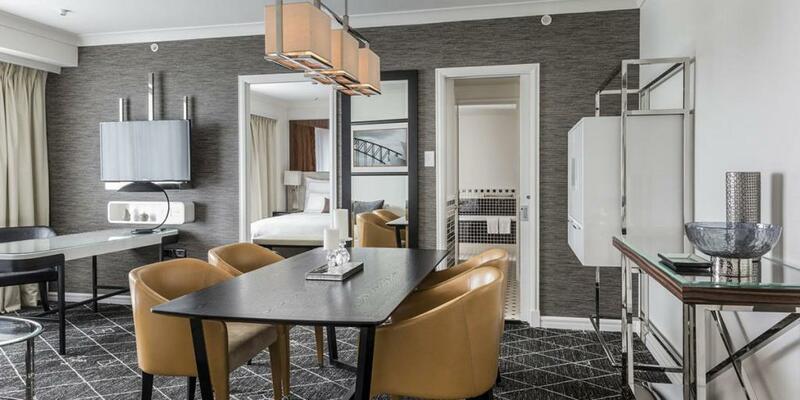 This makes it an attractive accommodation option for business travellers seeking a convenient location, as well as leisure and tourism travellers seeking quick access to the best the city has to offer. Playing host to a myriad of sport, music, art and food events throughout the year, this is a vibrant city bursting with life. In recent years the city has developed a formidable reputation for its coffee culture, with a number of established roasteries pioneering brewing techniques and numerous specialty cafes. The city also features a number of shopping precincts which offer everything from international designers like Dior, Chanel, Hermes and Gucci to small local designers and vintage markets. 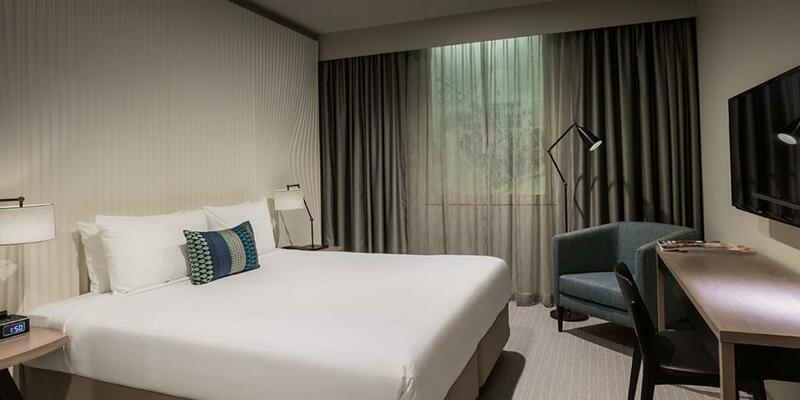 Novotel Perth Langley hotel is located in Perth’s city centre within easy walking distance of shopping malls, restaurants, sporting grounds and tourist attractions. 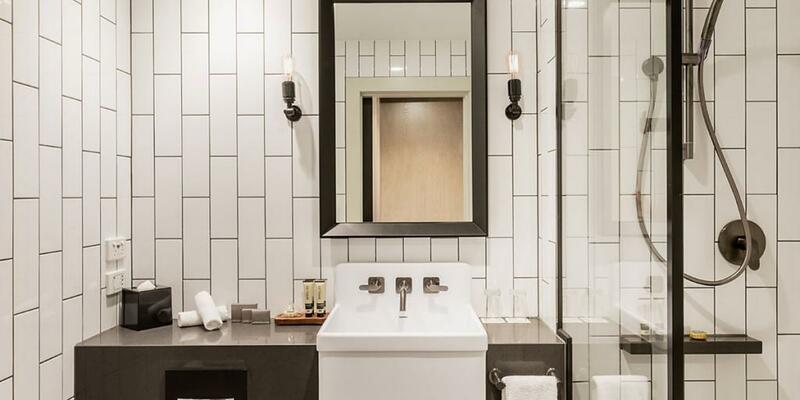 There are 256 modern guest rooms and suites, offering views of the city and Swan River as well as an Advantages Floor designed for corporate guests with extra comforts and amenities. 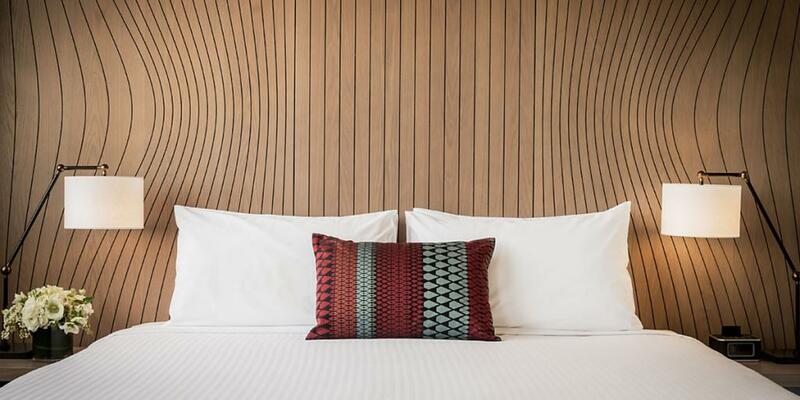 The hotel features the award winning Sen5es Restaurant and Wine Bar, a traditional Irish pub Fenians, as well as a gym, sauna and spa with views over the Swan River and Kings Park. 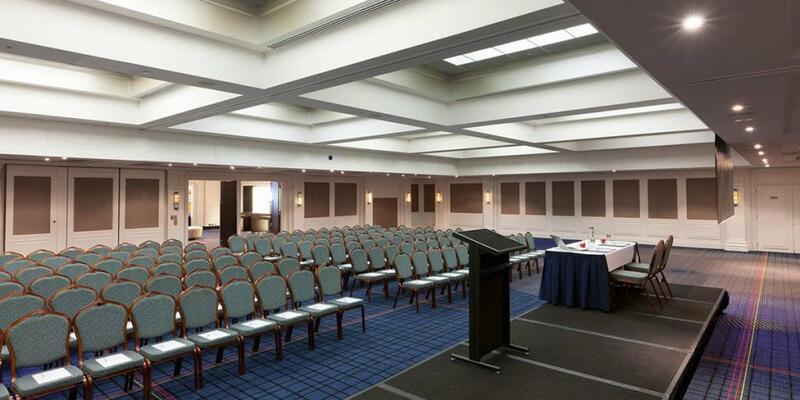 For meeting and events, Novotel Perth Langley hotel offers a dedicated conference floor with six function rooms accommodating up to 650 delegates. 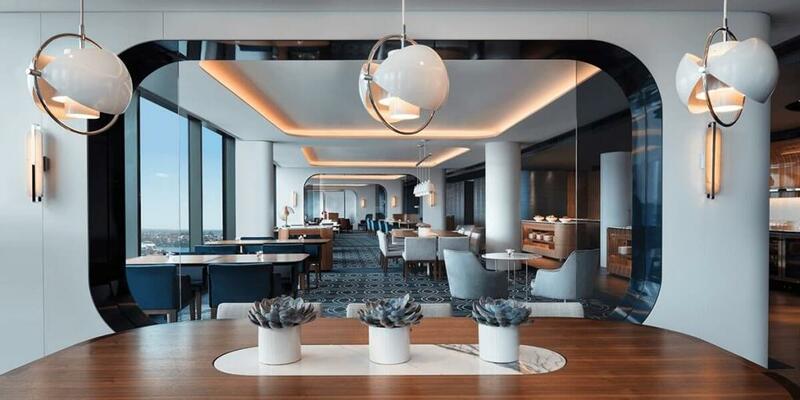 M&L Hospitality’s proposed development in Southbank, Melbourne, is a mixed-use tower including an upper-scale hotel comprising 395 guest rooms and a premium residential offering. 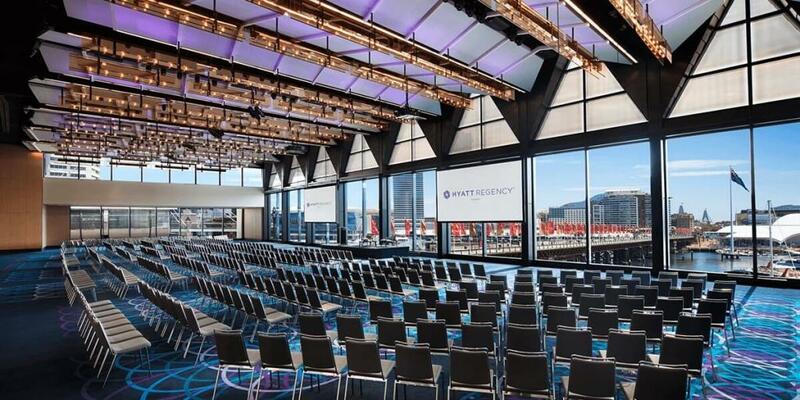 The building is ideally located, providing easy access to the Melbourne CBD, the Yarra River, vibrant Southbank and Melbourne International Airport (Tullamarine) and Avalon Airport (Domestic). 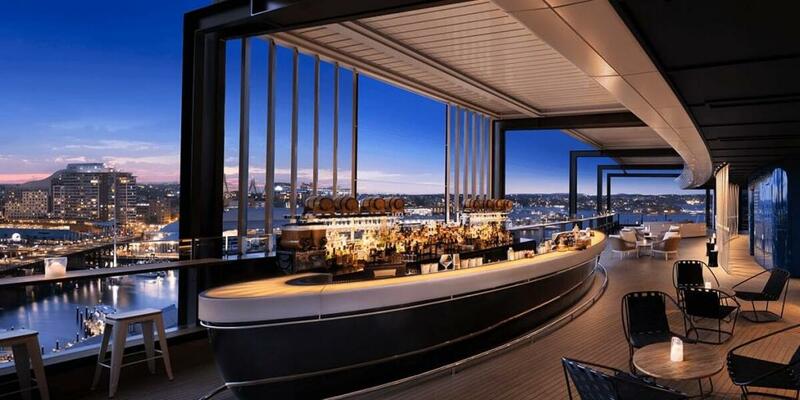 The hotel will be located on the top levels of the building, on levels 57-71, providing spectacular views across Melbourne and Port Phillip Bay. The lower levels will comprise a quality mix of 1, 2 and 3 bedroom residential apartments, with a retail offering to the ground floor. 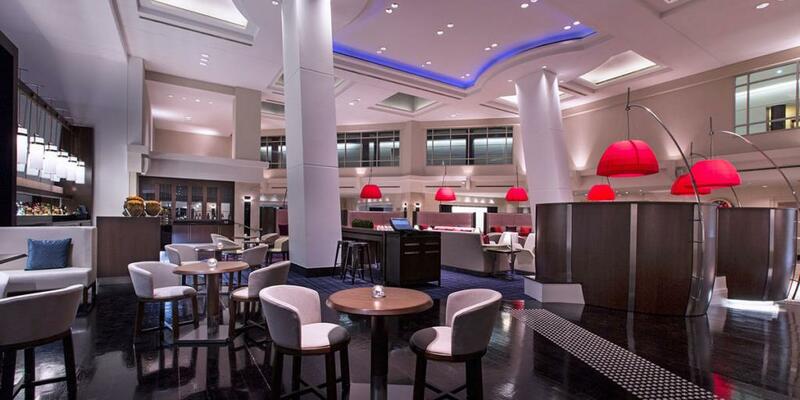 The hotel and residential lobbies are also located on the ground floor. 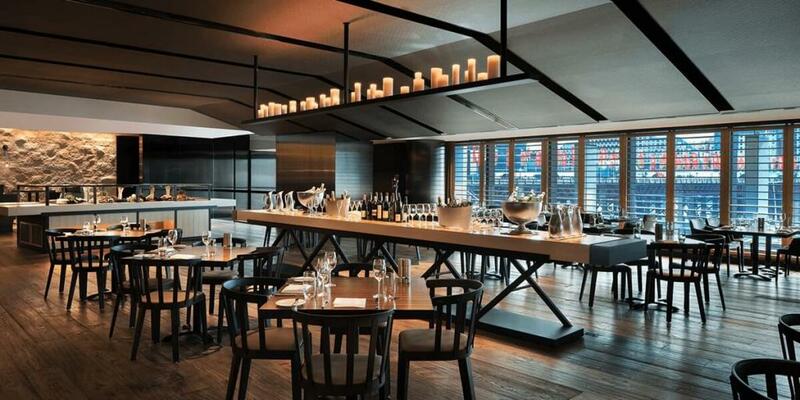 Underground basement car parking is provided for the hotel with apartment parking in the podium. 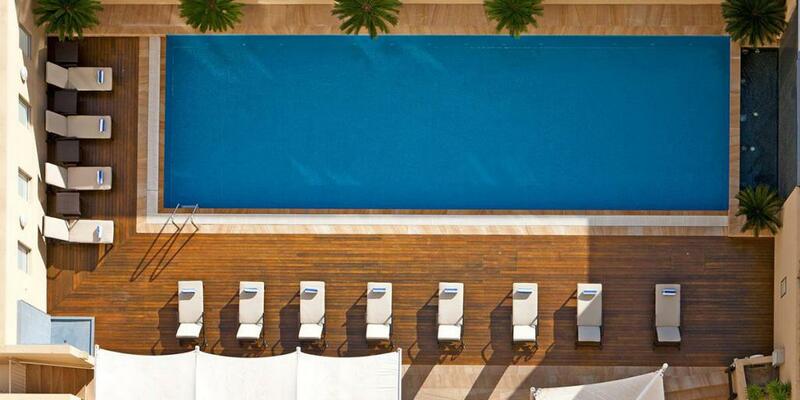 Amenities include a roof top Sky Bar on Level 73 as well as a pool and spa on level 72. Though the building is mixed use, the hotel will have its own dedicated entrance. The development will create approximately 800 full time jobs over the life of the project and 175-200 hotel jobs on completion. 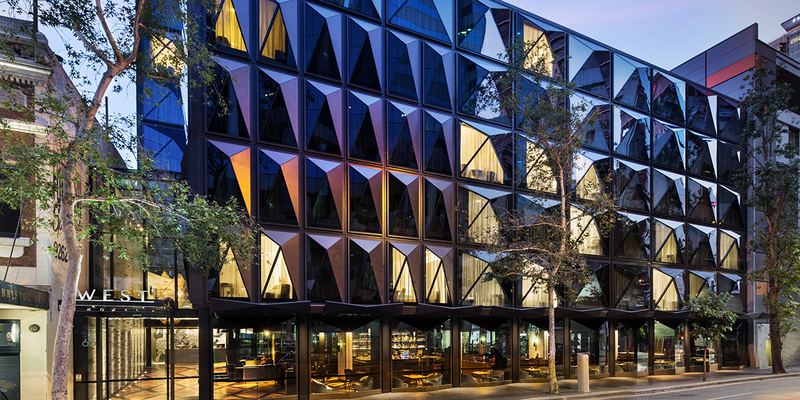 Designed by Andrew Norbury of Metier 3, the iconic building will enhance Melbourne’s architectural and tourism reputation.